A lightweight jacket, sneakers for your commute, an iPad Mini, maybe a snack or two—all things you’re probably lugging around in a sad canvas sack at this very moment. But now that it’s spring, it’s time to step things up a notch and add some polish to your everyday look. 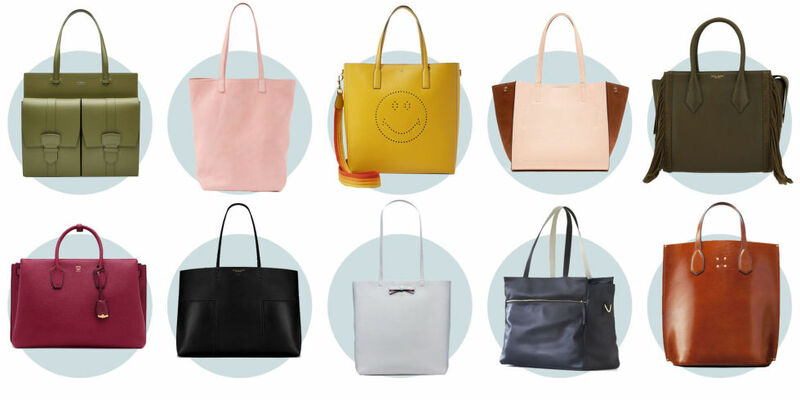 See our 10 picks for stylish leather totes you’ll love—because if you must carry everything but the kitchen sink, you should do so in style.